Windows command prompt is a great tool for the people who love command interface rather than Graphical UI. There are a lot of features which are still not implemented in Graphical User Interface can be accessed via CMD. In my previous articles, I’ve talked about a lot of CMD commands. In this article, I am going to share how to find out the password of all connected devices using CMD along with suitable screenshots for clear understanding. We can uncover these WLAN profiles later by simply using Windows CMD. You can find out all the connected networks and their passwords by using simple commands. 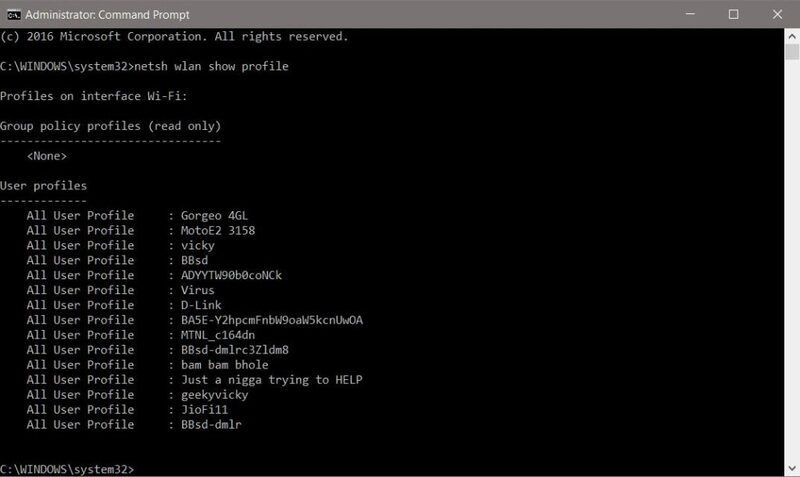 These commands can also uncover the Wi-Fi passwords of the networks which are not connected at the moment but were connected before. So it works even when you are offline or when you are connected to any other networks. The trick just has no limitations and it’s reliable enough. 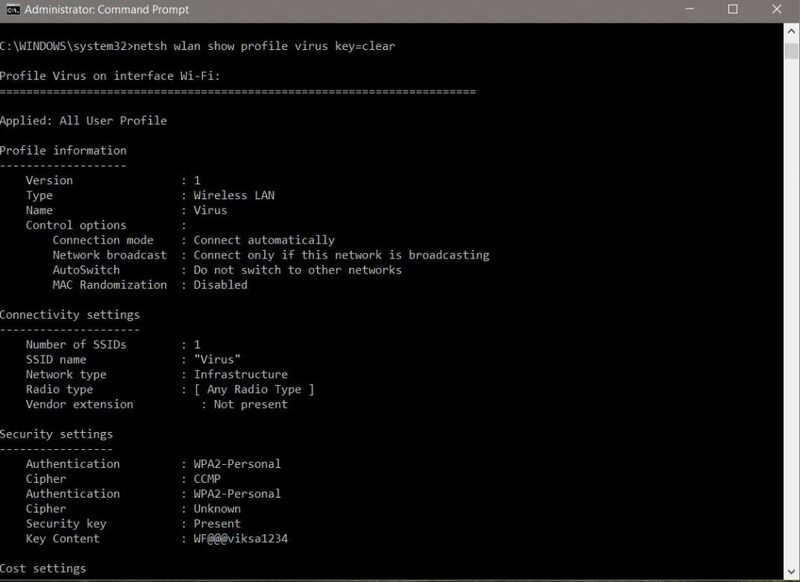 There are a lot more things you can do with CMD for Wi-Fi networks. For example, you can turn on MAC randomization, change radio type of your Wi-Fi and much more. 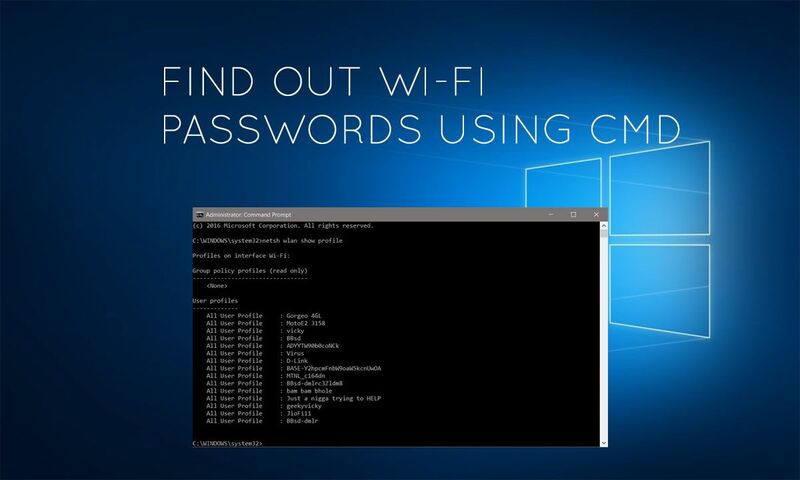 How to know Wi-Fi passwords using CMD? You can open the CMD in Windows 10 by right-clicking on Windows icon. This command will return the list of all the Wi-Fi networks that you have ever connected to. From the following list, Let’s find Wi-Fi password for network “virus”. Under security settings, in key content, you can see the Wi-Fi password for that network. I hope you found it useful. If you’ve any problem, you can comment down below. Please tell me how to run it as an administrator ?? If remember right . Before you open cmd u right click on it and select run as admin… to right click on it have it pinned to the decktop as a icon. Please tell me how to run cmd as an administrator? Comment: it tells me no profile… what do i do? In command it write virus. you will write the name of wifi name in your network. but these are the passwords of wifi u already connected to cant we know a pass of an unknow wifi ? Win + R —–> ncpa.cpl —–> wifi device —– > right click —–> status ——-> wireless properties —– > seecurity ——> SHOW PASSWORD. What if you are not connected in their wifi before? Because I tried and of course the only profile that came out is the one that I connected to. Any tips on how to add profile? I can use kali linux. And use buteforce with good word list.it take around 3-7days if you are lucky. You can google hydra bruteforce to know more. can we do in other windows admin ? When i run the second command, the error mention ” profile virus is not found on the system” . How to solve it? not that useful bcoz it onlh show those network which are connected with me in past. It doesn’t show current wi fi available around me. so tell me how to get the password which are around me. How can I prevent this? On a work PC having the administrators which is everyone on my team having access to see my personal wifi password isn’t ideal. Can it be stored differently or encrypted? I also see the personal wifi passwords of those people that used the laptop before I got it. Yikes. What about a Wi-Fi you have never been connected to? yes how do you get a wireless network password for a device you have never connect to before, that is not listed under any of your pc profiles? Can we crack password of any wifi network without connecting ? With the help of cmd ? If possible the please tell!!! hey, i am very proud to this ssysten youve released to teache us more about computer science. today i am trying whatever you post, but anyway some are found to be not successfully plz helm me to know why? second question is wifi password ,when i type netsh wlan show profile, result is teeling that my computer reply me that|”the wireless autoconfig service is not working” what can i do? How do I know the password for one I haven’t connected to before?? What about the user name with a space character like “Ali Ahsan”. I can’t do it with the profile has multiple words (they have a space or more in their name). The result is “There is no such wireless interface on the system”. Please show me how to find the password of these kinds of wifi. Can’t we know the password of unknown WiFi networks ? It works for single word passwords only, what if there are multiple words passwords with spaces? Is “key content” the password? Oh. It actually work. Thanks for the info. I was able to connect to my neighbor’s wifi. Better than existing wifi crackers like kali. how to know the password of a protected WiFi ?? 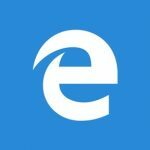 Comment: what is the cmd for linux sir ? Profile “virus” is not found on the system. zac,replace the virus with the name of the WIFI you want to use. no tiene nada de inseguro por todo lado queda registro del password del wifi, yo considero que es mas unos comandos para administradores de sistemas en cuestion de facilidad y recursividad. This is just for saved passwords…. Hey this gig works good. But if someone changes the wifi paasword to which i connected earlier, how can i retreive the new paasword coz the wlan profile shows only the password that was set at that moment when i connected not the updated one. By using this procedure i cannot connect to the network to which i have never connected.Because the command shows only the wifi that i have connected so far……..
hellow sir password kaisy show hota hai? sir why is it like this? How to know connected clients’ IP Address? Some persons frequently hacks my WiFi password. how to do from a mac? It didn’t show the key content why ? eyerything had done but password is not showing its only show key index not key content. What can I do if password is “space”. What is command for Ubuntu?